Jim Gogarty has had a passion for drawing for as long as he can remember, using materials ranging from crayons to felt tips to today’s digital pens. He began drawing mandalas in 2005 after a spiritual awaking during meditation. Since then he has turned his love for symmetrical patterns into a career. 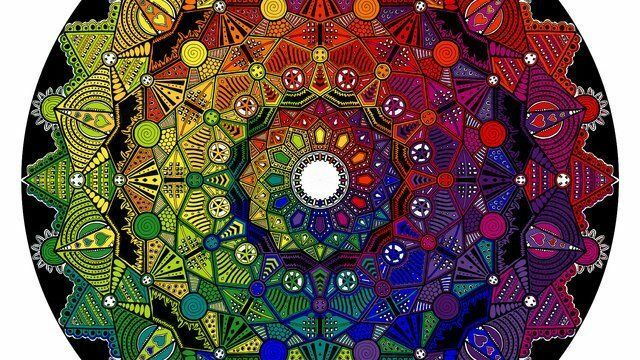 He has had a best selling book published entitled “The Mandala Coloring Book” and currently runs iHeartMandalas.com, where he brings these images to life. He currently lives in Hertfordshire, England with his supportive partner Susan and two children, Lillith and Charlie.